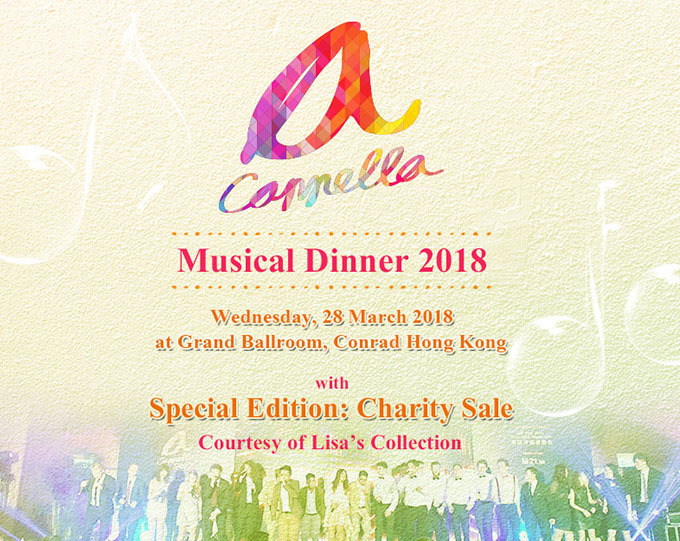 The Hong Kong Federation of Youth Groups a cappella Musical Dinner, part of the annual International a cappella Festival in Hong Kong, is all about enjoying a wonderful evening of talented young singers, while at the same time supporting the Federation’s hotline and online counselling services for young people who require immediate assistance in their moments of need. You are cordially invited to consider being a Table Patron or Sponsor at the Dinner. 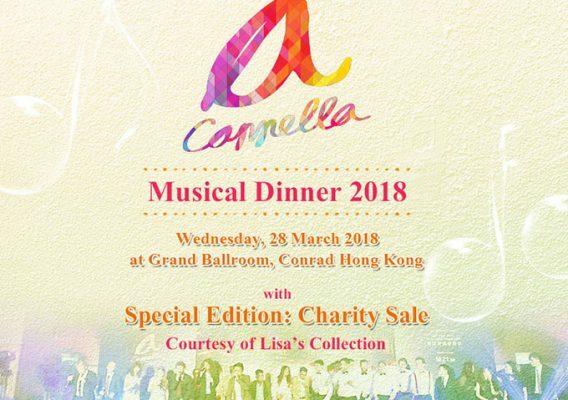 Each table of ten at HK$38,000, HK$58,000 or HK$88,000 will enable you to share this magical evening along with your family and friends and 300 other prominent guests.